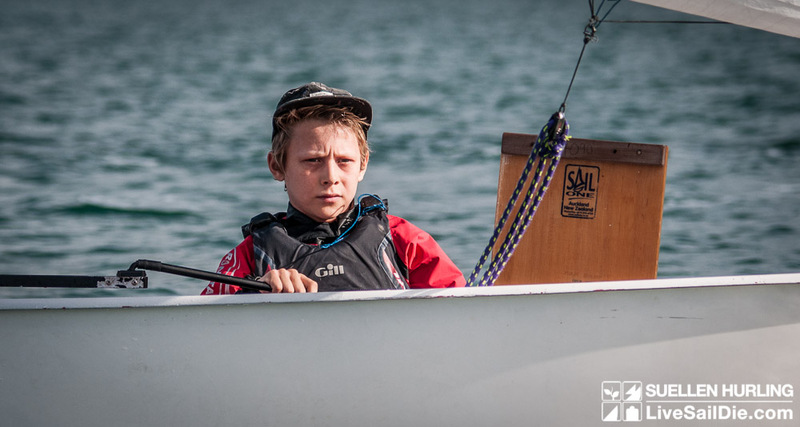 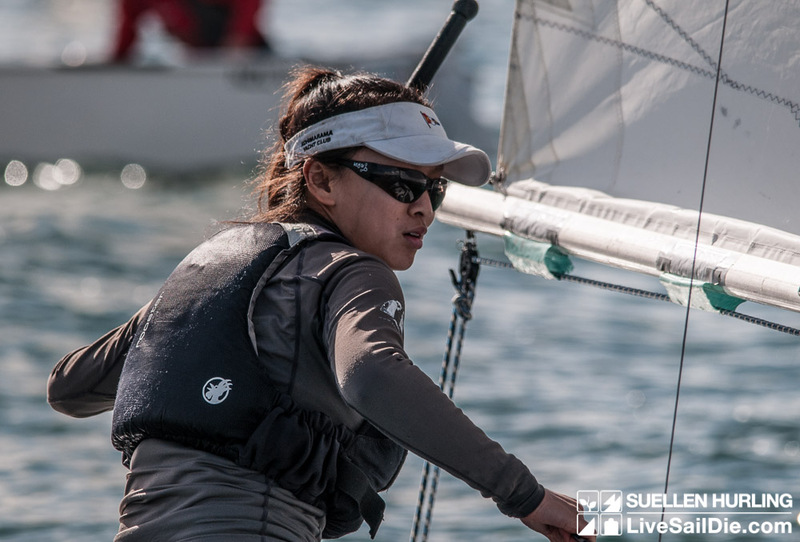 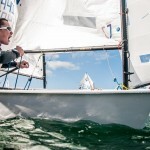 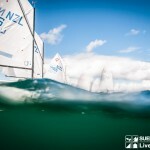 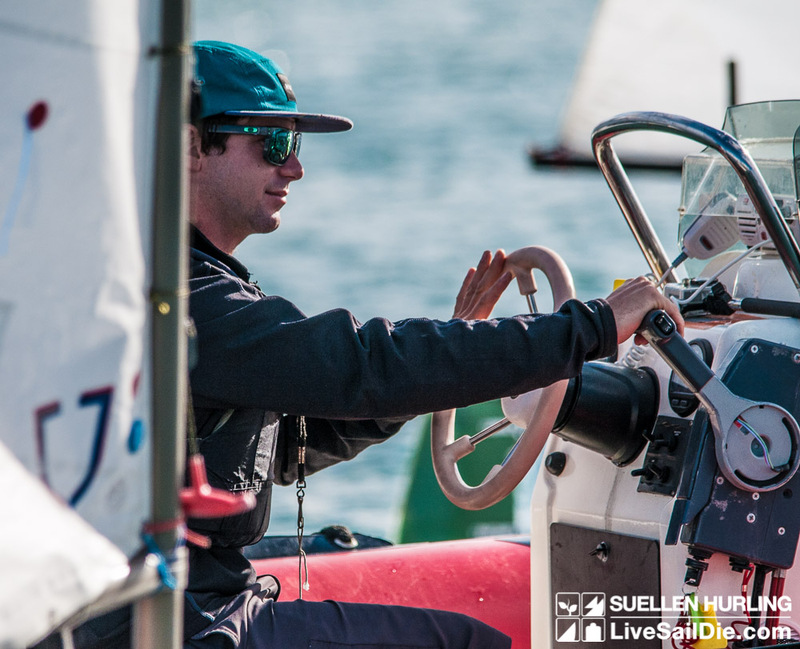 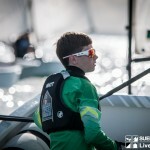 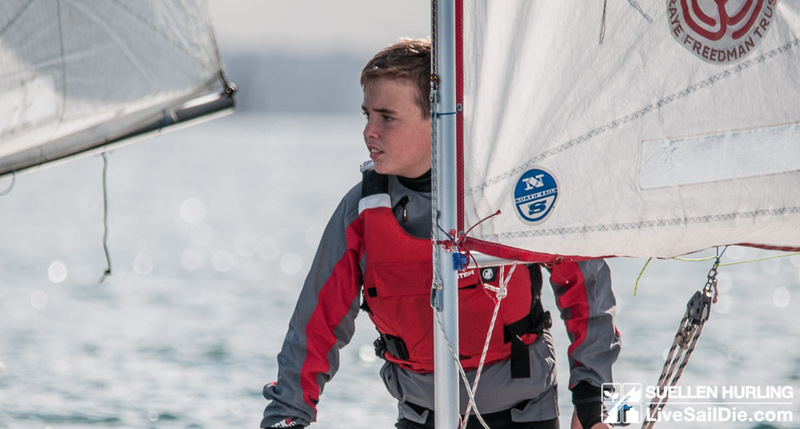 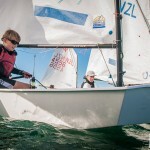 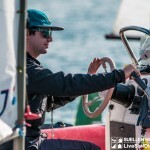 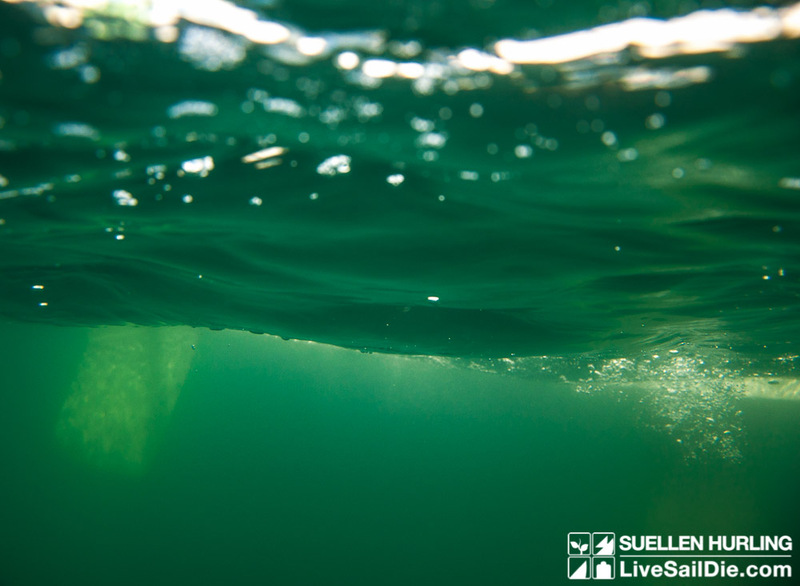 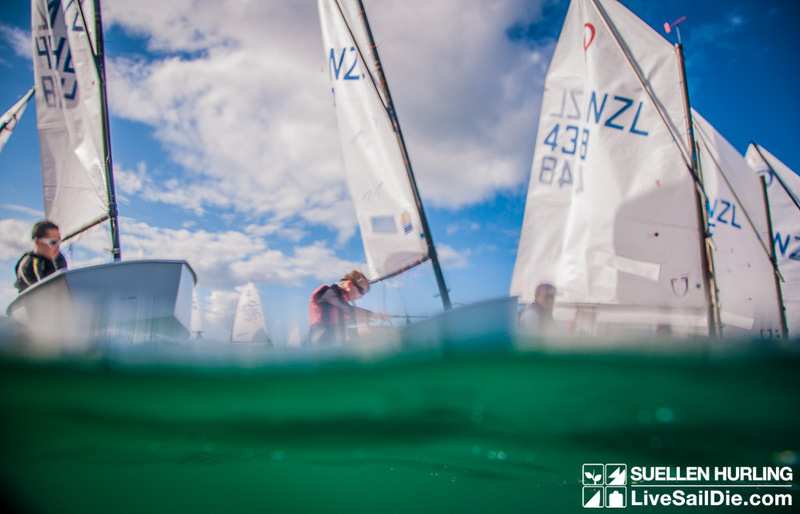 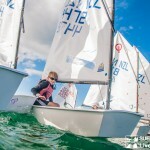 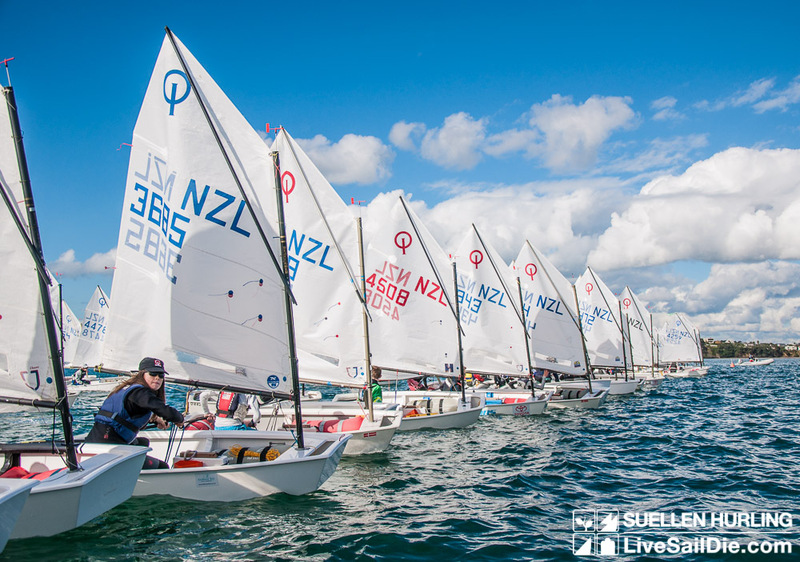 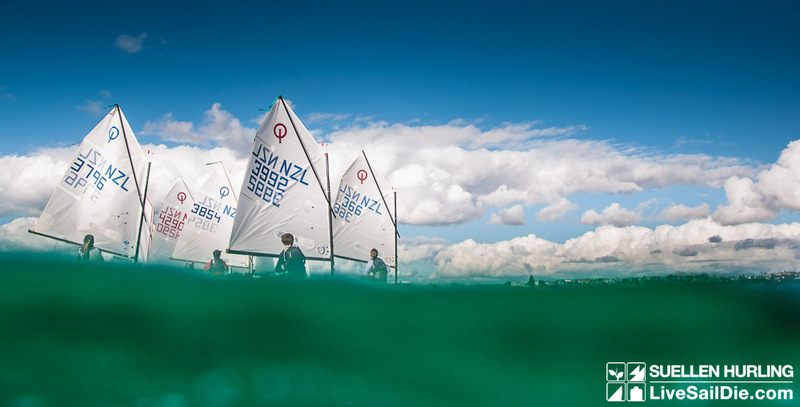 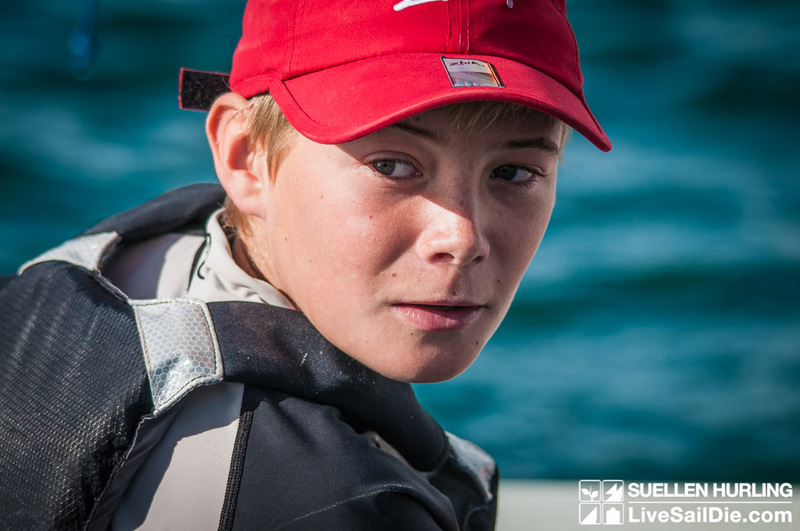 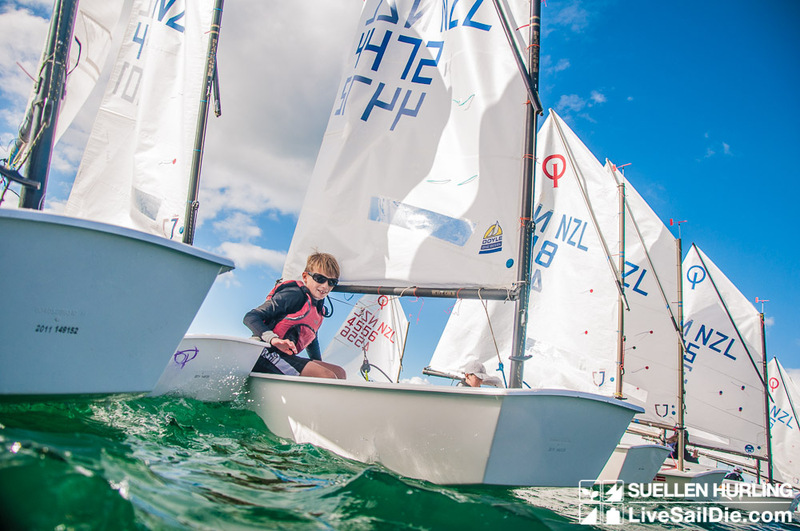 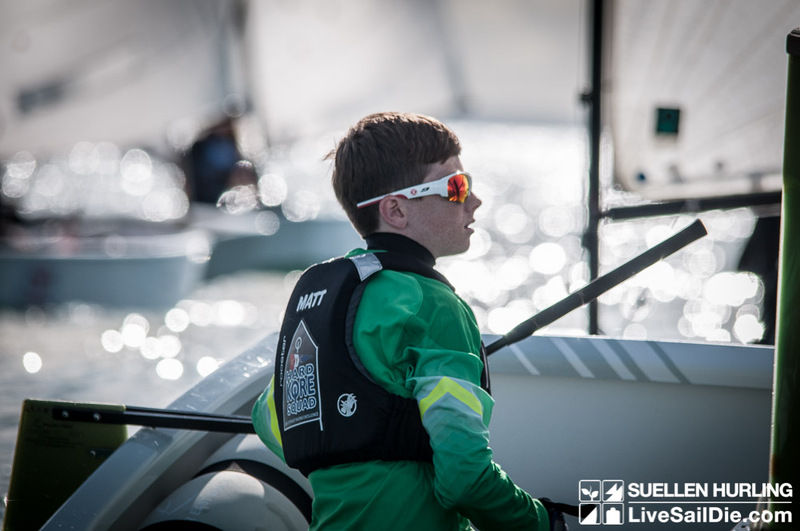 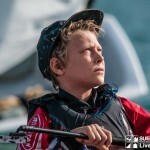 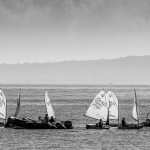 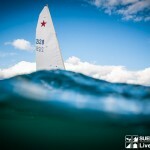 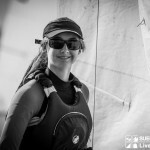 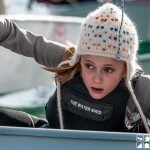 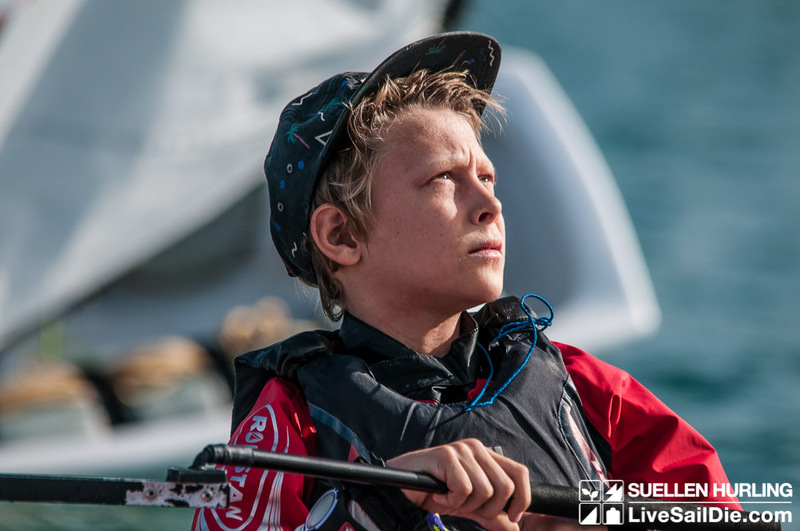 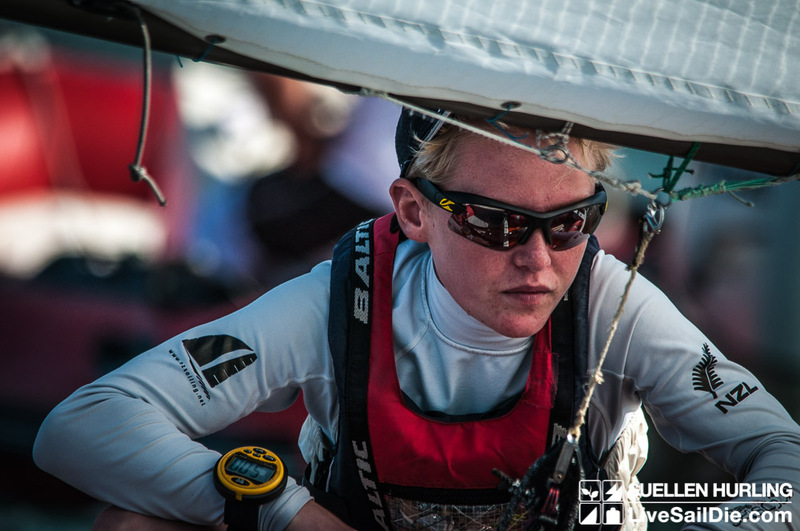 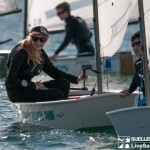 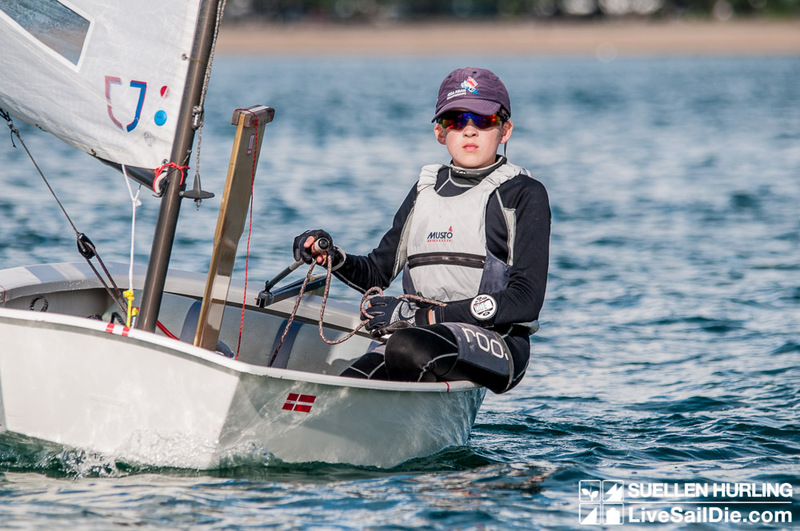 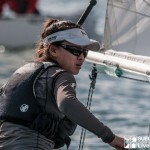 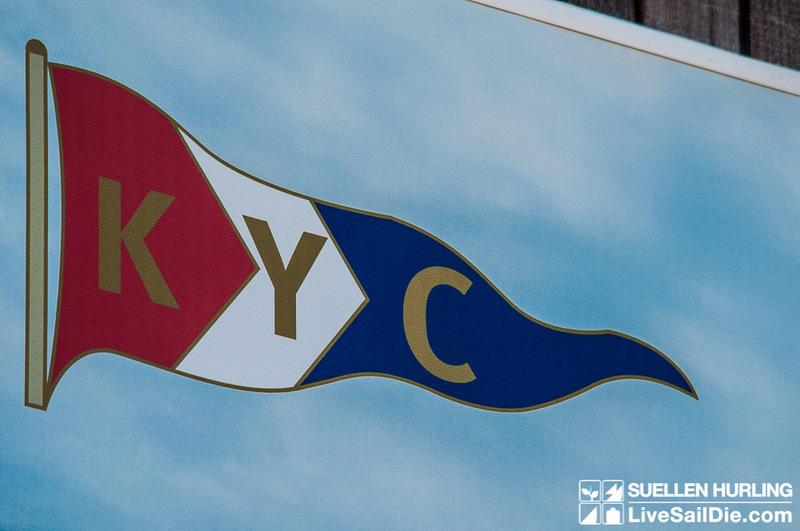 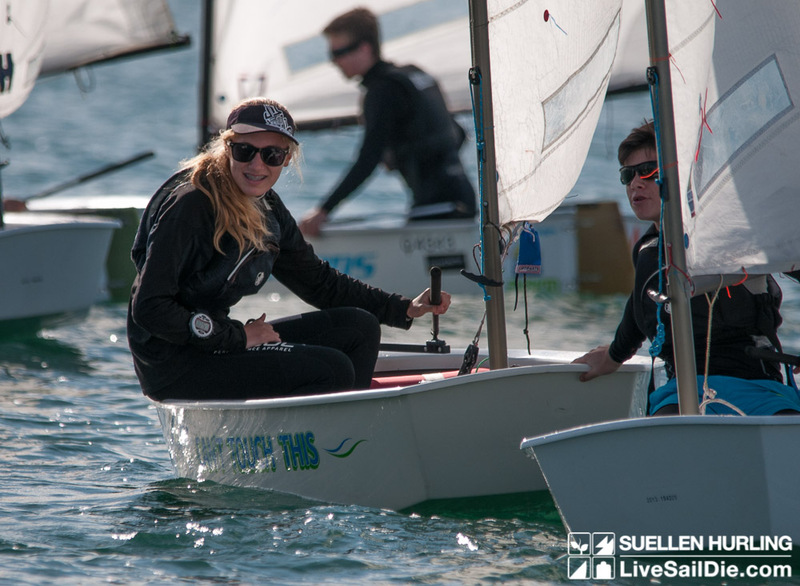 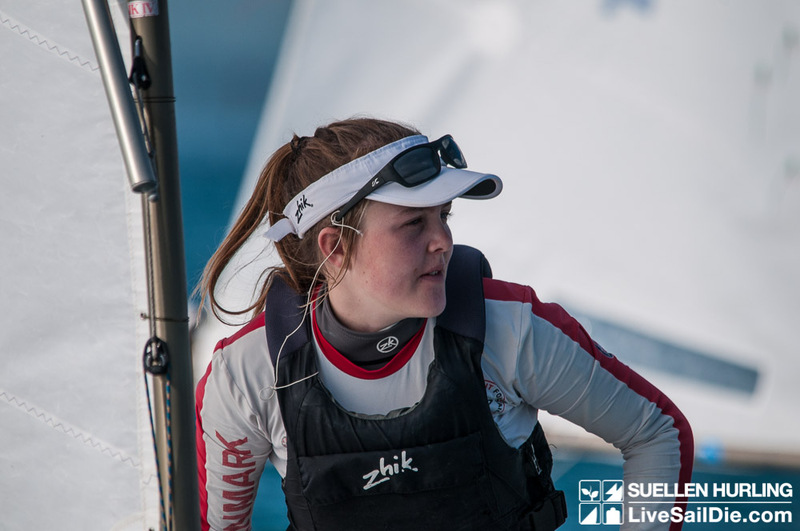 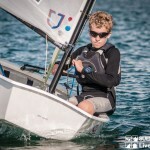 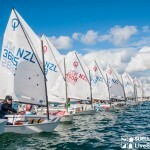 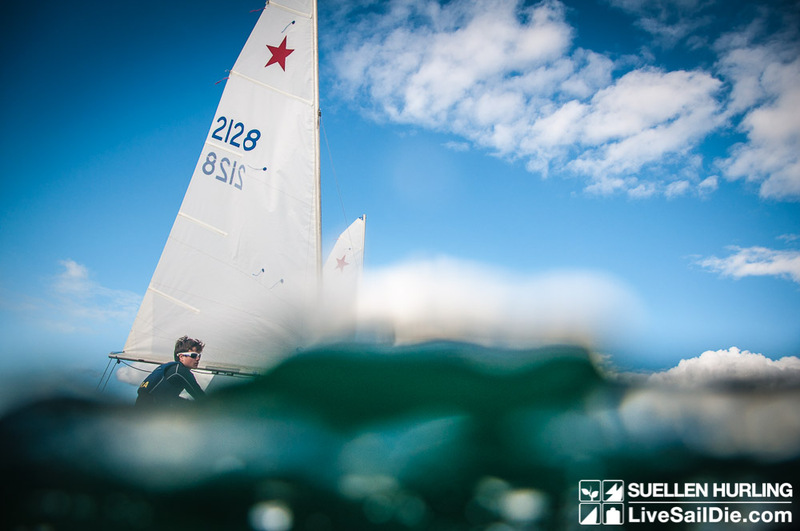 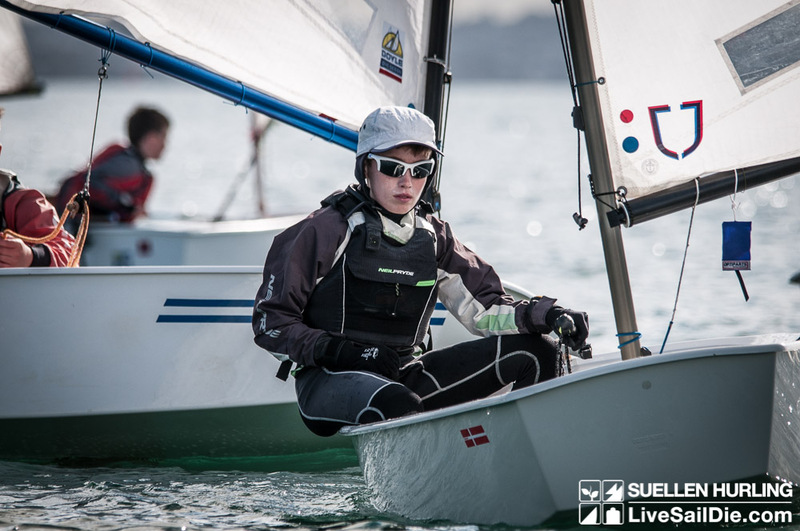 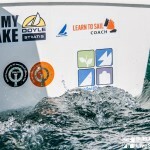 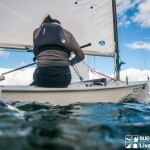 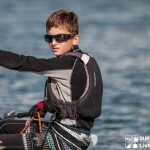 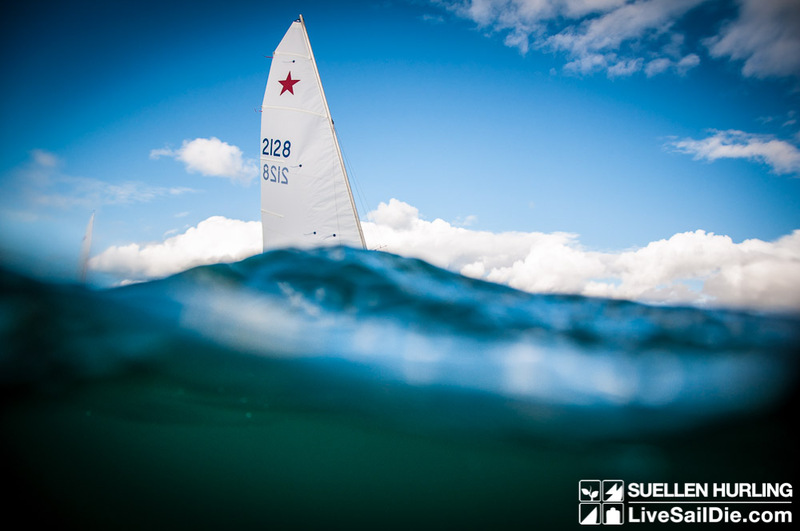 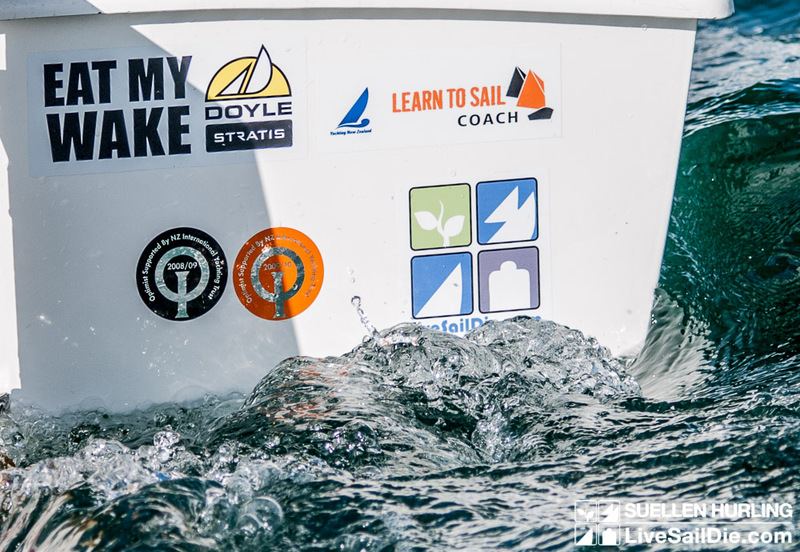 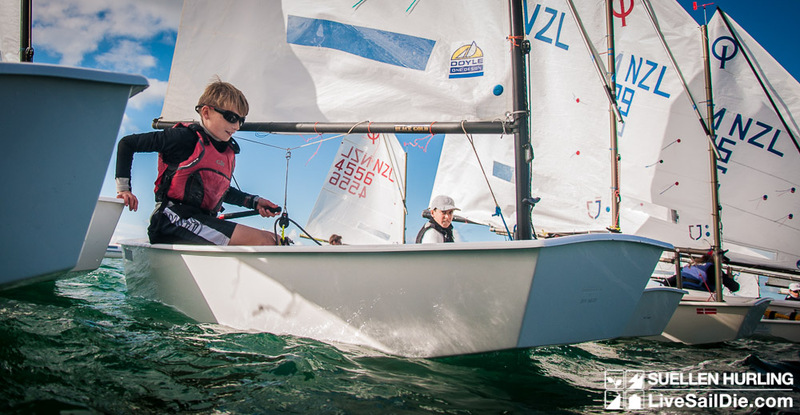 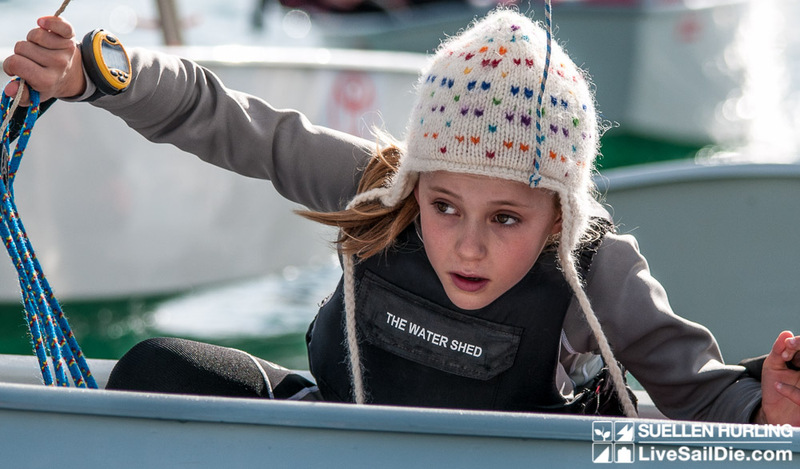 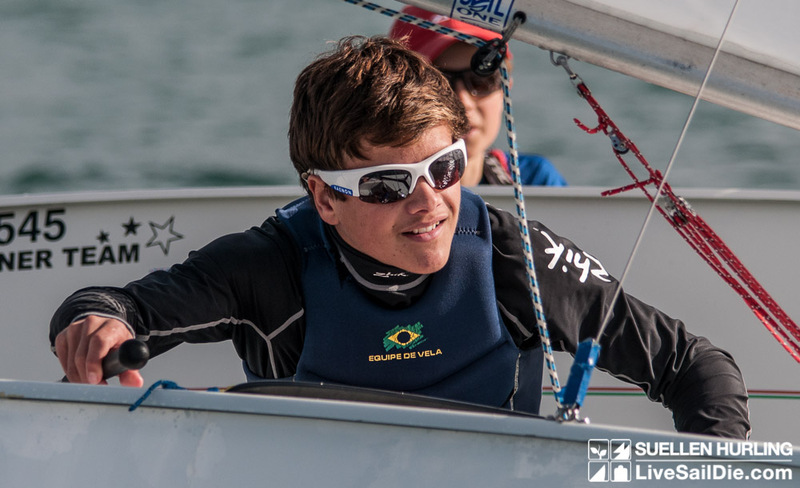 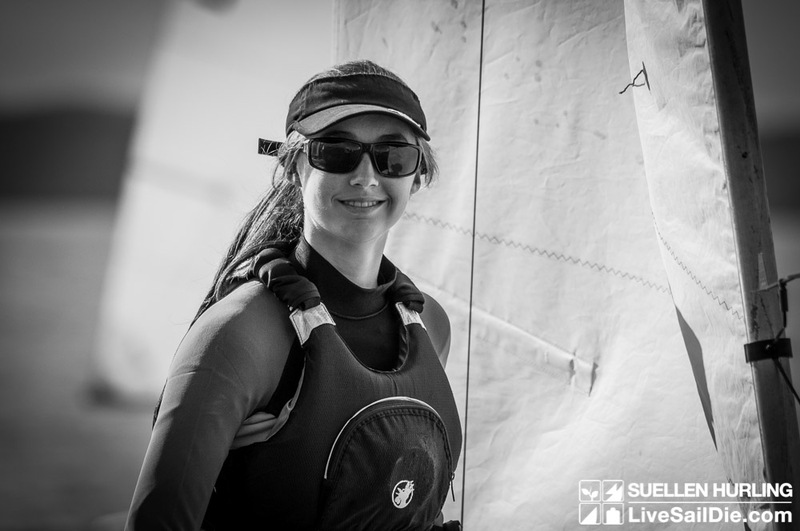 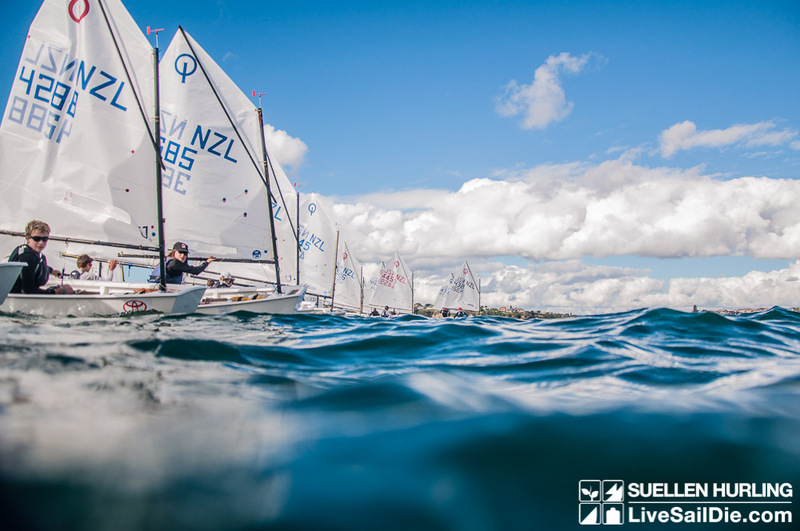 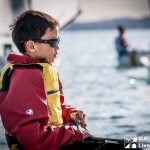 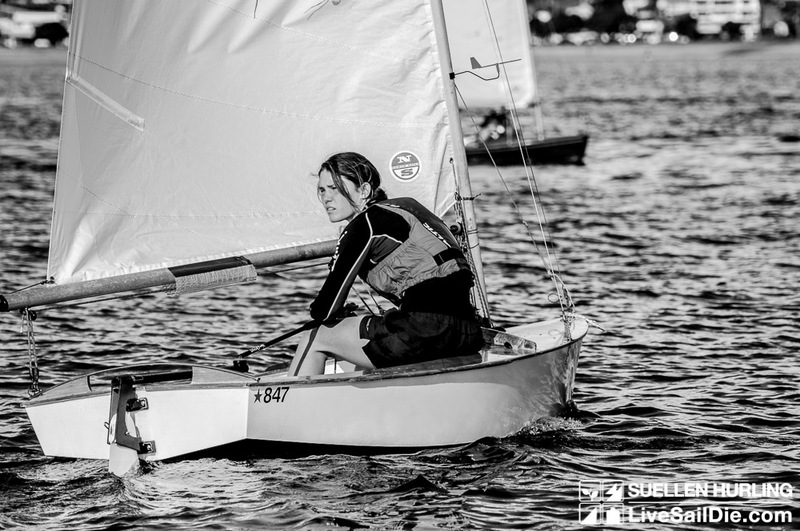 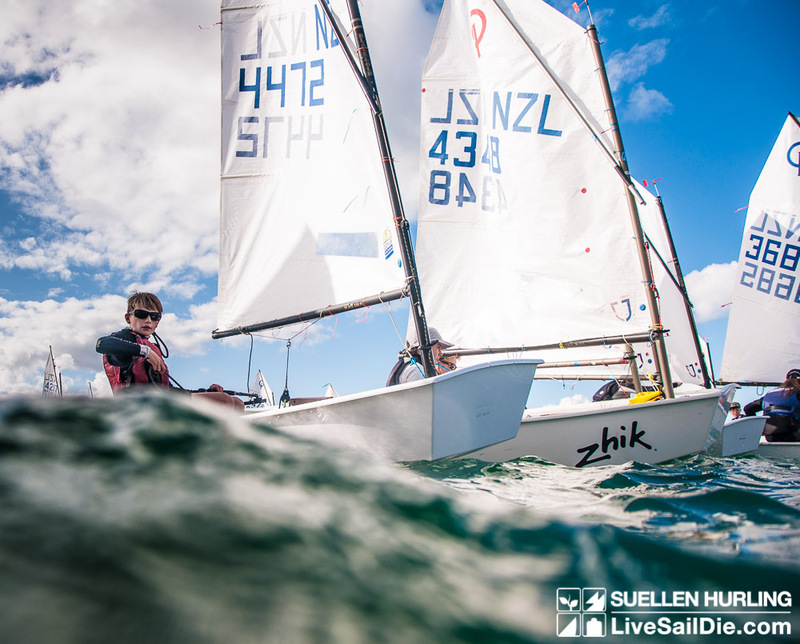 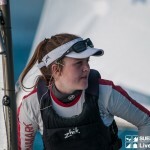 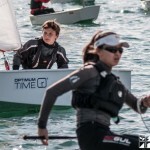 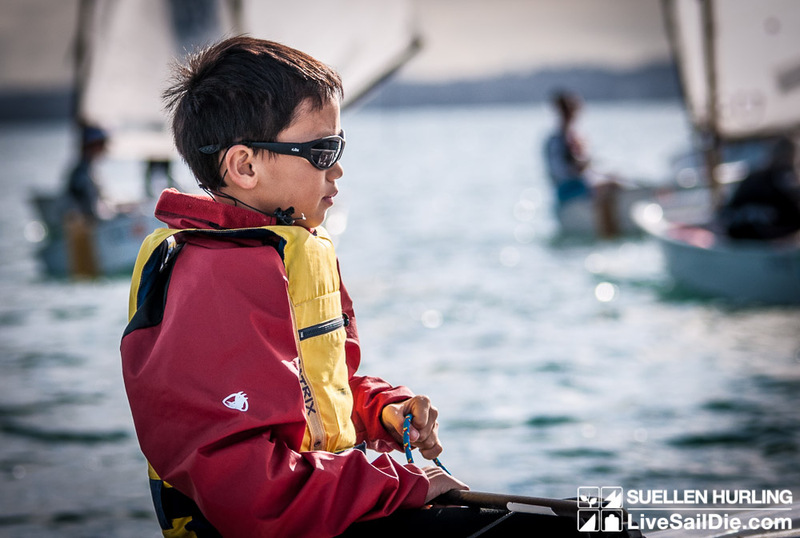 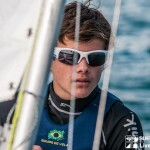 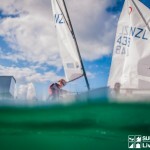 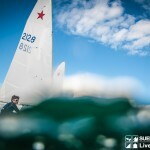 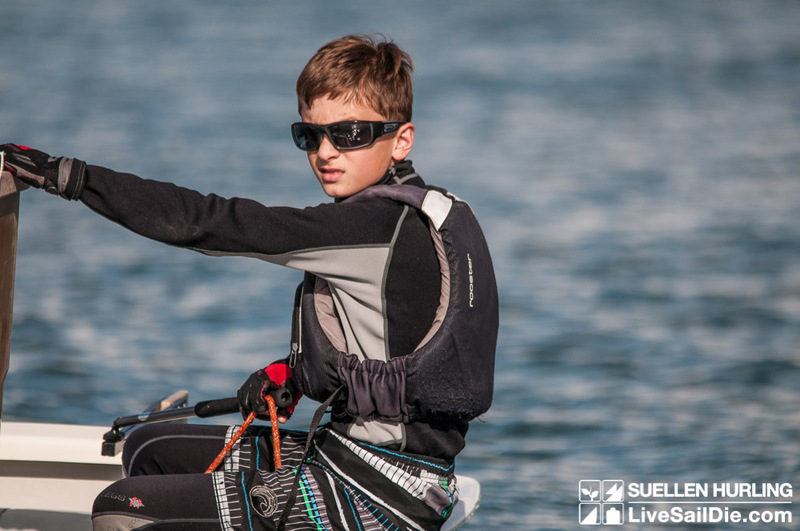 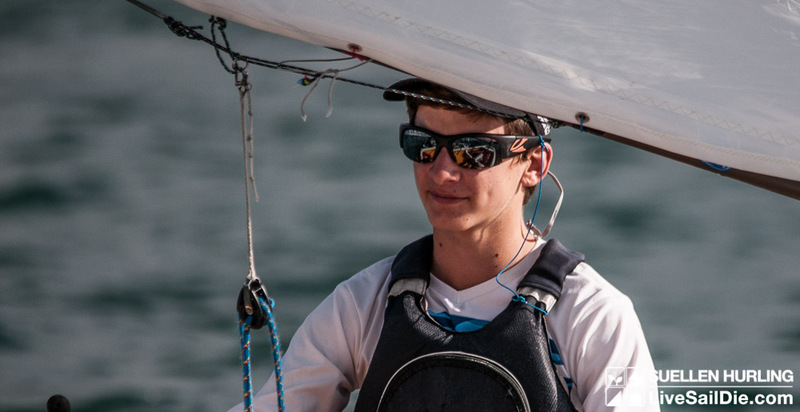 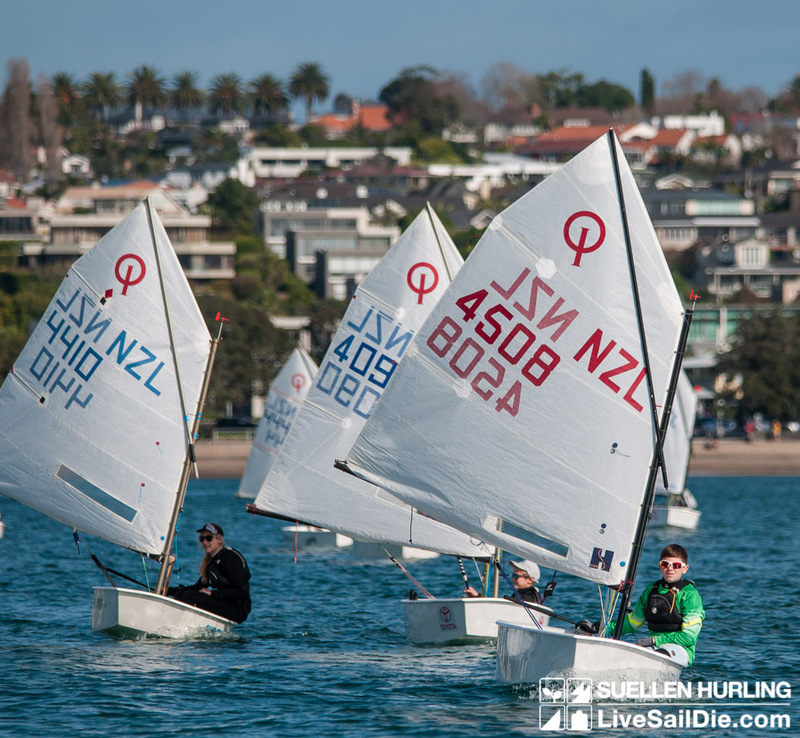 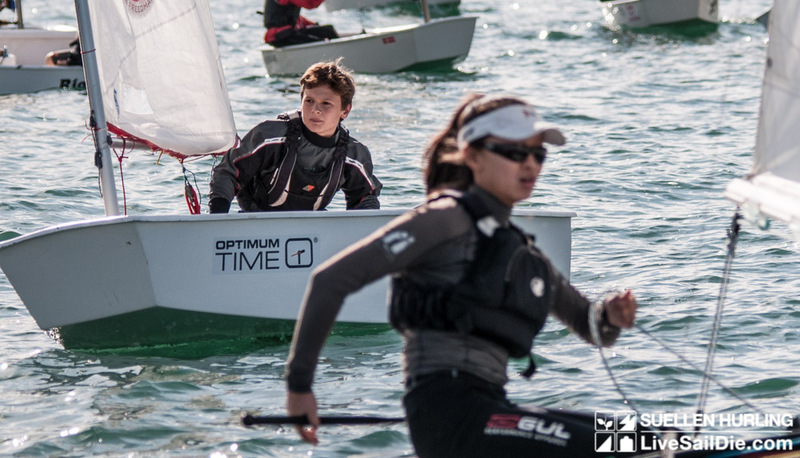 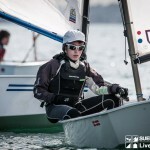 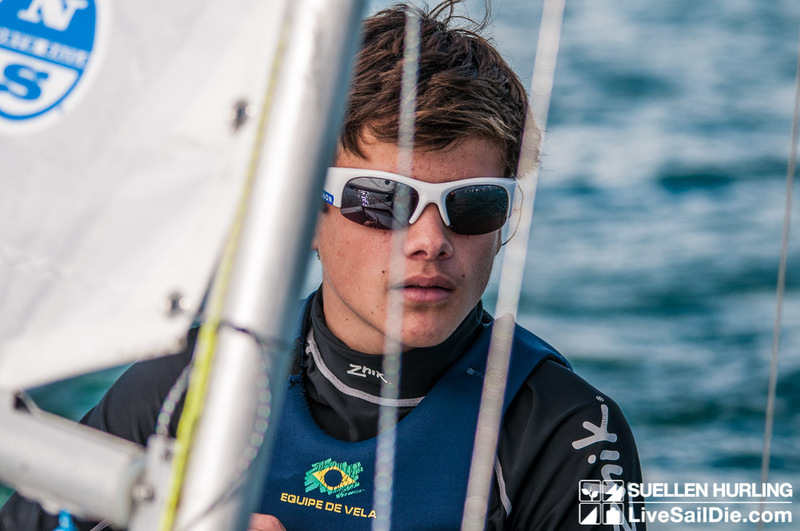 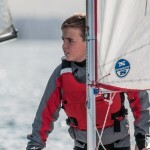 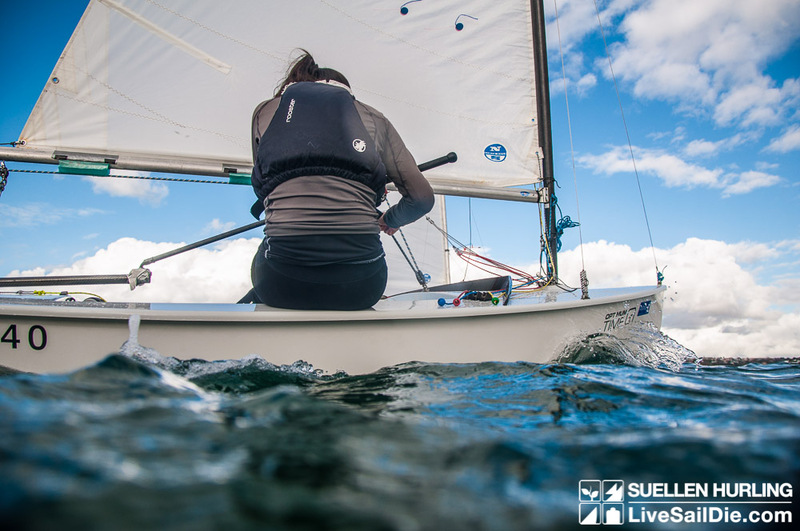 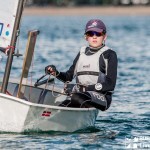 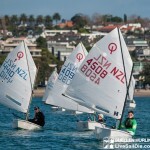 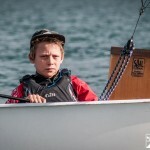 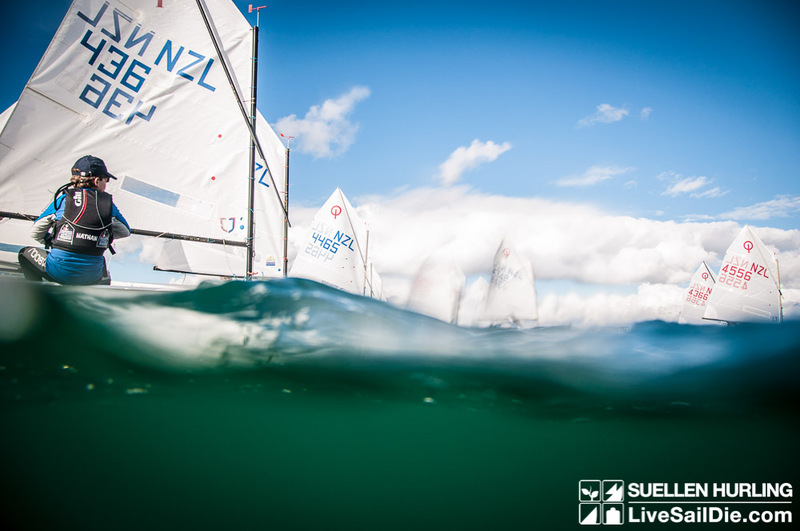 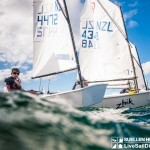 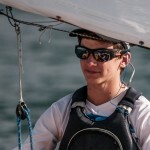 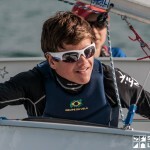 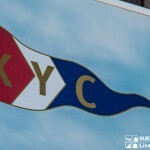 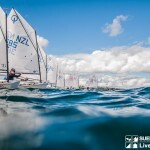 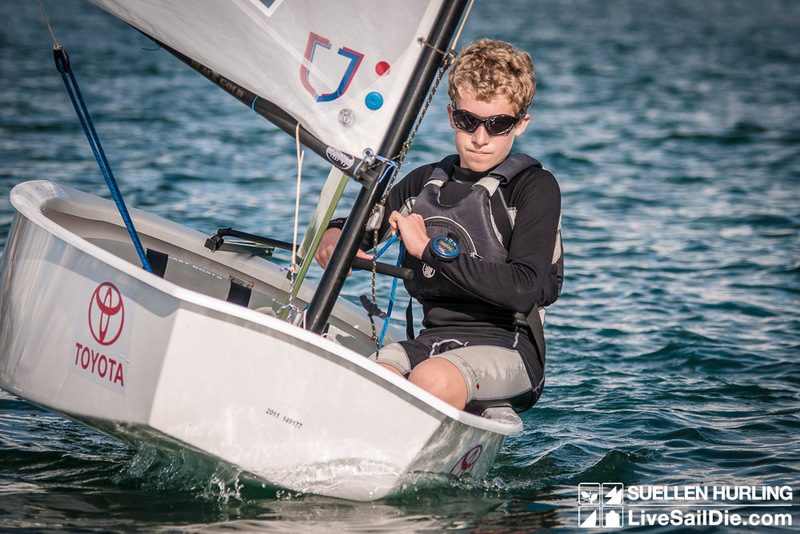 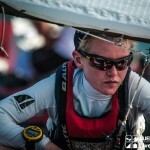 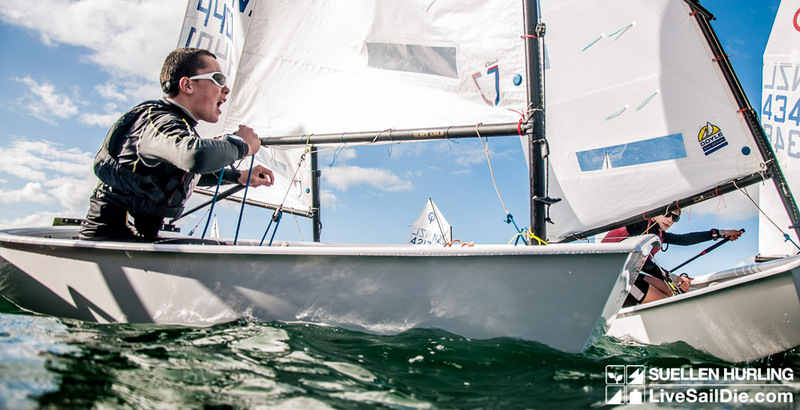 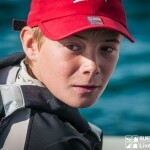 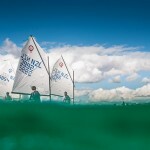 Live Sail Die photographer Suellen Hurling was out on Saturday 6th June for for the Auckland Winter Sprint Series. 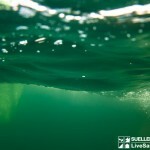 Here are a collection of photos. 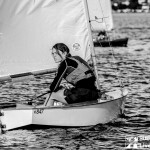 To view the complete gallery click here.